Market opens in downtown East Lansing, offers fresh produce and an inviting atmosphere. That comes in the wake of Michigan’s fall ballot proposal that legalizes recreational marijuana and is in addition to the school’s cannabis chemistry degree program announced in January. Northern Michigan University started a medicinal cannabis degree program in 2017. So far, no other Michigan universities have expressed similar interest, said Dan Hurley, the chief executive officer for the Michigan Association of State Universities. But Lake Superior students are interested. “We ran a special topics chemistry course last spring and we got about 40-plus students to enroll despite the steep science prerequisite course requirement including organic chemistry,” said David Myton, the associate provost and interim dean of the college of science and the environment at Lake Superior State University. A Goodwill retail store is planned for Mason. The store would be located on 652 Hull Rd., and would be large enough to host financial and youth services. Some citizens said they are concerned it could hurt Mason’s small-town feel. Dicker and Deal Second Hand Store, founded in 1973, is a place to buy and sell pre-owned items. It is a landmark in the Lansing community. 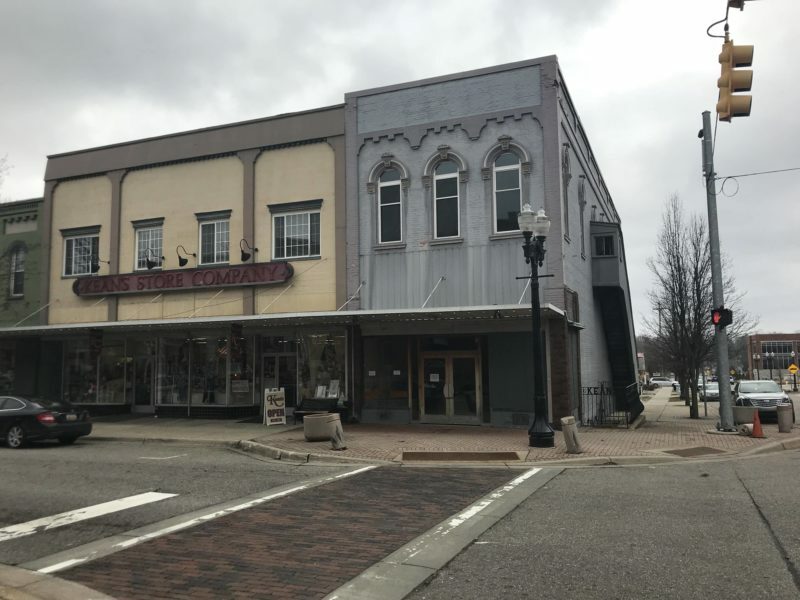 East Lansing’s City Council is still considering an application to turn vacant retail space on Grand River Avenue into efficiency apartments. 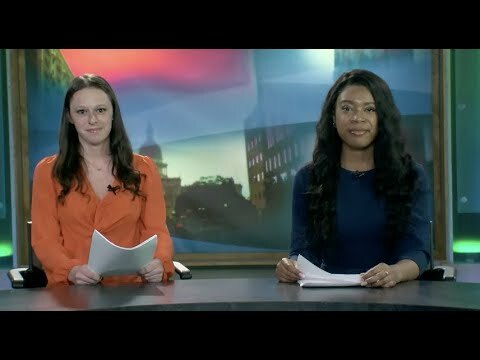 Watch Focal Point: CMU sexual assault goes to trial, campus robberies continue, Michigan native wins an Oscar, and more. On this edition of Focal Point, get an overview of a CMU sexual assault going to trial, campus robberies continue in a dorm and in the Eppley Center, and a Michigan native wins an Oscar. In sports, MSU men’s basketball won against Michigan and a high school wrestler shows what true sportsmanship is like. Those stories and more this week on Focal Point. 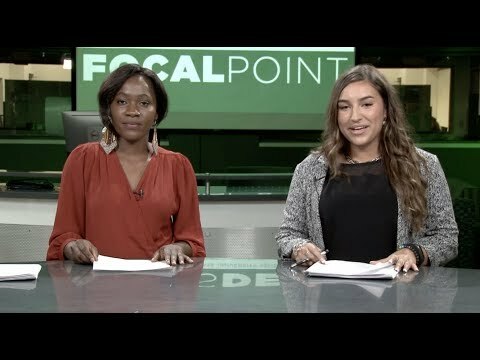 On this edition of Focal Point, Interim President Satish Udpa apologizes to the survivors who were involved in the Larry Nassar case, MSU might gain a new spot on campus, and a student started her own business at the age of 21. In sports, we have an overview on men’s and women’s basketball, hockey, and wrestling. This week in entertainment, we have a preview of the nominations for the Oscars. These stories and more on this week’s edition of Focal Point. To Elizabeth “Liz” Williams, dance is much more than a passion. It’s a lifestyle. When she was in junior high, Williams knew she wanted to share that lifestyle with others. So in 1992, she opened the doors to the Elizabeth Williams School-Dance in downtown Williamston. Williams fell in love with the old buildings in Williamston, a community that she was familiar with prior to opening her studio. With the help of online shopping, people from all over the world are able to shop and help support businesses. Now, people from all over the world can shop and help support businesses in the greater Lansing area through eBay. It’s all part of eBay’s Retail Revival program where Lansing entrepreneurs and small business owners get the opportunity to sell their merchandise and goods online. “I’ve sold things just from my website to people across the country, but it’s me promoting it, but it’s nice to have eBay on my side and to help me promote my stuff as well,” said Cori Thackery, Owner of Sweetlees Boutique. Thackery wanted to be a part of the program because she says eBay is a platform she has never really sold on before and she thought she would reach a whole new customer base.